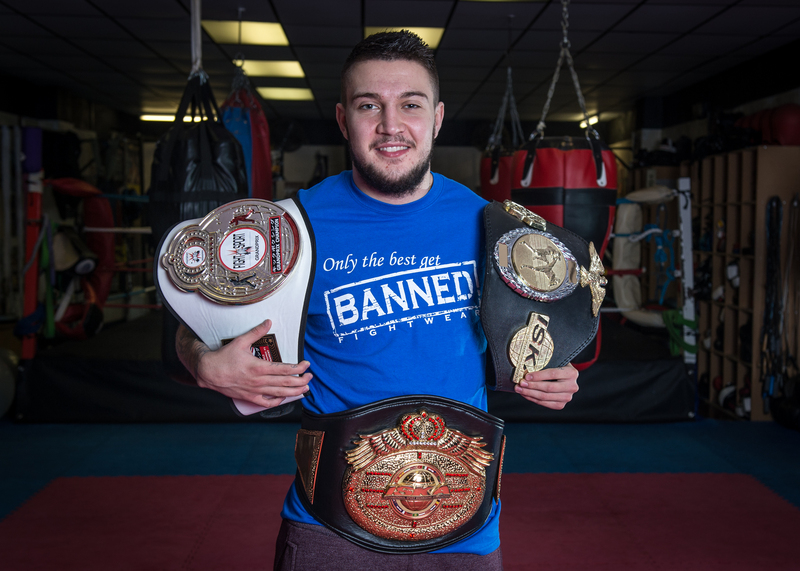 Scheduled to fight on The Main Event in Birmingham on Saturday 23 May, Nottingham’s Chad ‘2 Slick’ Sugden has his sights firmly set on making it three out of three consecutive victories on the card of the UK’s longest-standing and premier promotion. 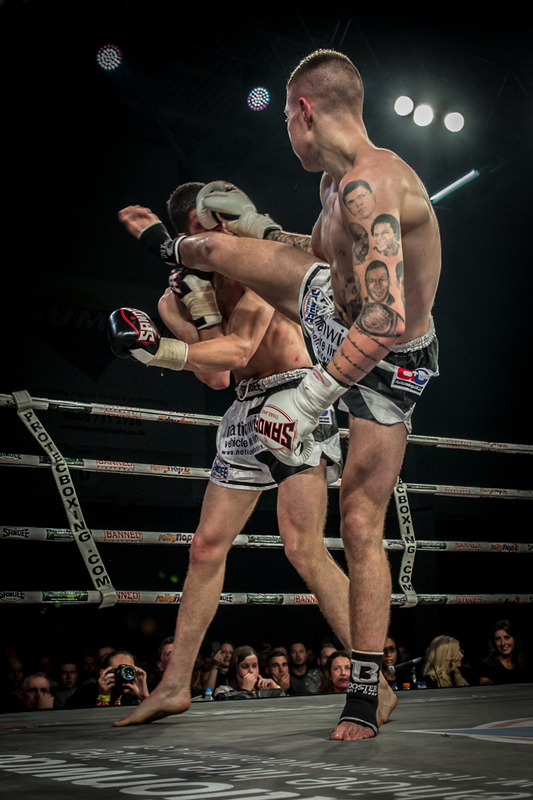 After making his professional debut on The Main Event in March 2012, the Suggy’s Gym and K-1 Global fighter went on to defeat his biggest domestic rival Nathan Epps last June. In what is generally regarded as being the toughest challenge of his professional career to date, Chad will now face double World Champion Michael ‘The Punisher’ Wakeling at the Barclaycard Arena this summer. Topping the UK rankings for many years, 29 year-old Wakeling from London’s famous Scorpion Gym has a pro record of 29 wins out of 31 fights. He claimed both European and World honours in Muay Thai at middleweight before moving onto the kickboxing circuit, beating the likes of Ali Gunyar and Pajonsuk Superpro on his way to collecting the Enfusion World title at 75kg. But Chad, who turns 21 just a month before the contest, has already achieved more than most. With an amateur record of over 100 victories, during which he picked up several European and World titles, his professional record stands at 12 wins from 15 fights. The current ISKA Oriental Rules World Champion, he has fought on some of the biggest stages in the world under the K1-Global banner and is seen as one of the best kickboxers the UK has produced in recent years. The announcement of the Sugden/Wakelin clash under K-1 rules has already prompted speculation about the result among fight fans across the country and beyond. Will Wakeling extend his 10-year unbeaten run? Or will 2 Slick come away with his biggest win so far? Suggy’s Gym head coach Dean Sugden added: “With Chad under contract to K-1 Global, we had to get the green light from them before we could agree to take the fight. There’s no doubt this is going to be a fantastic contest so we really appreciate the fact that they were good enough to give us their official go-ahead. “Michael Wakeling is not only from a great gym and a great fighting family, he’s one of my favourite fighters. He’s taken down so many notable opponents and is the best in the world at 75kg. Tickets for The Main Event in Birmingham are on sale now, priced £35 for seating and £75 for the front two rows Gold Ringside. For further details and bookings, email dean@suggysgym.com or call 01636 605708.